What is the Best Coating to Use for an Aged TPO Roof? 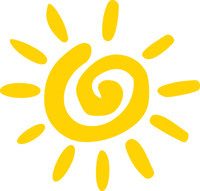 TPO roofing has been known to be one of the hardest, most stubborn substrates to adhere to. Most roof coating manufacturers require an initial primer or etching rinse to be done before applying a base coat to the TPO membrane. Unfortunately, this adds additional labor time and costs to the roof coating project. National Coatings has made it a point to focus a majority of their efforts on providing durable, waterproofing solution to the roofing community that surpass their competition. With this goal in mind, National Coatings created the AcryShield A502 base coat, which DIRECTLY adheres to aged or failing TPO roofs without an additional primer or etching rinse. 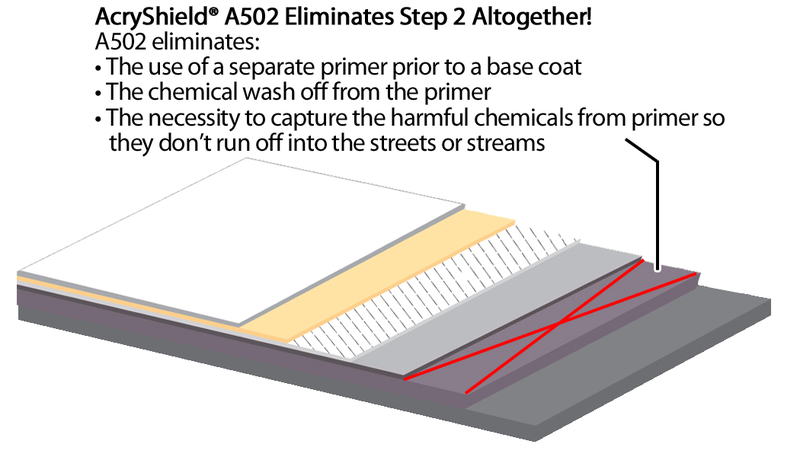 The AcryShield A502 offers the best solution in the roofing industry for restoring a TPO roof because of its ability to tenaciously and directly adhesion to the TPO membrane. The A502 base coat eliminates the need for a costly roof replacement, lowers project costs and increases job efficiencies. There is no need to capture caustic contaminated water from the primers and etching rinses, which a majority of municipalities require. This provides safer work conditions and is better for the environment. To find out more about using the AcryShield A502 water-borne base coat for your next TPO roof restoration project, download our roof maintenance brochure for single-ply or our roof restoration brochure for single-ply.